The city of Lodi nestled between the San Francisco Bay and the Gold Country Foothills has emerged as a popular and prominent cultural, wine, and fine dining destination. 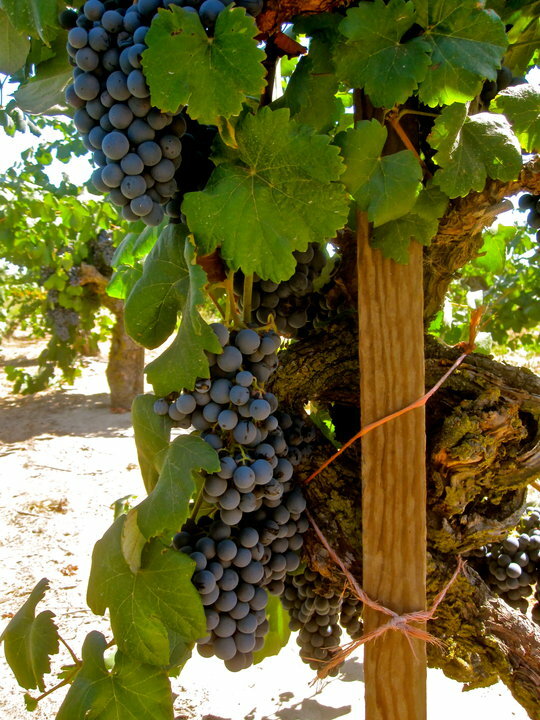 Lodi boasts a Mediterranean climate, perfect for growing grapes. 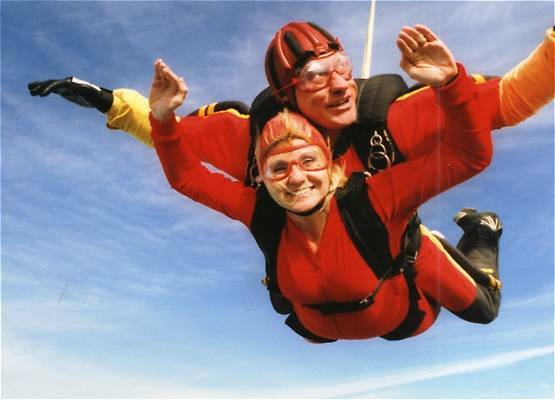 But much more than a place to sip Zinfandel, Lodi is also a much sought after antique lover’s paradise, a dynamic spot for golfing, skydiving, bird watching, fishing, and most recently a real hub of cultural activity. Local residents are proud of Hutchins Street Square, a performing arts and conference center considered by many as the cultural heart of the city. Every November Lodi’s famous Sandhill Crane Festival is hosted there, celebrating the yearly return of hundreds of Sandhill Cranes. Lodi’s Community Arts Center, Performing Arts Guild, and the Stockton Symphony Orchestra round out the cultural side of Lodi’s emerging presence. Lodi’s rapid growth in recent years in the areas of cultural, artistic, and culinary expression is propelling the region into the position of one of Northern California’s most sought out travel destinations and wine regions. With only a dozen wine labels produced under the Lodi name a decade ago, now there are nearly 200. An impressive three dozen or so boutique wineries now dot the landscape, each offering a friendly welcome, an atmosphere of art and culture, and award winning vintage. Lodi’s wineries seem to have found a unique way to delicately interweave an array of unusual artistic media into the very thread of their lifeline, partnering wine tasting with galleries, music, poetry, and various other cultural events and displays. 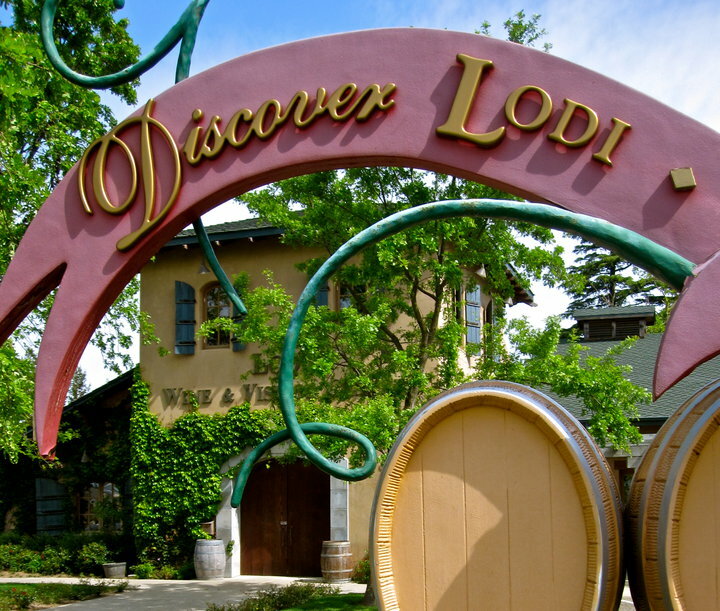 Lodi’s Wine and Visitors Center offers a myriad of exhibits and displays both educational and entertaining, as well as a grand wine tasting room featuring all the region’s offerings. It’s the perfect place to begin any visit to the Lodi region and to acquaint oneself with the region’s fine offerings of dining, lodging, shopping, art, and wine. Today numerous Lodi wineries marry a wine and culture appealing to visitors wanting to explore much more than grapes. At Vino Piazza visitors enjoy more than a dozen wineries in a single Winery Plaza where multiple micro-wineries share their individual techniques and art of winemaking. World class Fossil and Mineral exhibits of top museum quality are on display in the tasting room of the Olde Lockeford Winery located in Vino Piazza where owners Don and Karyn Litchfield share their passion for both award-winning wines and prehistoric treasures and artifacts. When it comes to dining, Lodi offers an impressive palette of over 100 restaurants. Lodi and its environs are quickly becoming famous for an extraordinary culinary landscape. Wine and Roses, another perfect marriage of wine, food, and art is located next to the Visitors Center. This serene and elegant setting amongst seven acres of botanical gardens is the ultimate experience of fine dining and accommodations. If an overnight visit is on the agenda, Wine and Roses offers in-room dining, gourmet continental breakfast, well stocked min bars and refrigerators, and all the extras such as Italian linens, fluffy down pillows, along with massage therapy and aromatherapy spa treatments. This once small farming town has become the chic spot where visitors and local artists enjoy the ambiance and all that is making Lodi a true California gem.